With the right encouragement and tireless reinforcement by your leadership team, you can build a team dynamic that creates a culture of competitive advantage so contagious – it goes viral! Our guest Garry Ridge, CEO and board member of WD-40 Company, is responsible for developing and implementing high-level strategies for corporate operations as well as oversight of all the company’s partnerships and other relationships. 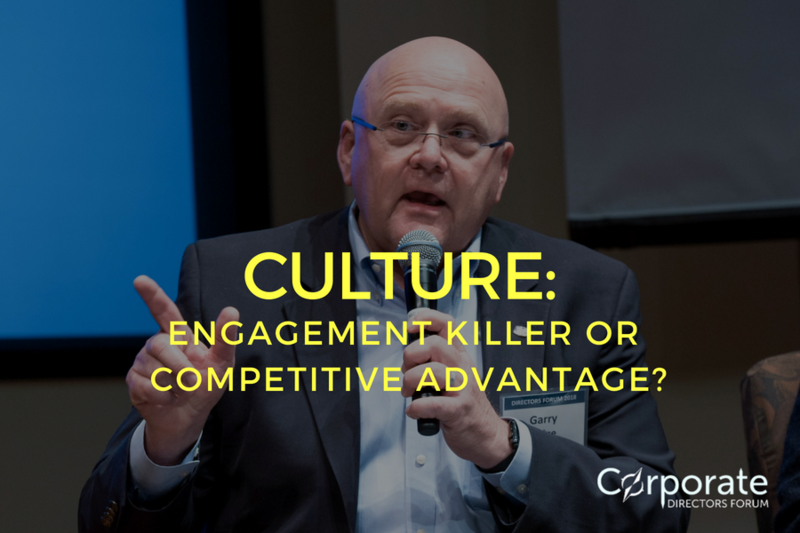 Renowned for creating an extraordinary culture at WD-40, Garry co-authored the book – Helping People Win at Work – with Ken Blanchard, which shows exactly how Garry and the WD-40 tribe have created a culture where 94% of team members self report that they’re fully engaged at work! Mr. Ridge shares what inspired him to bet it all on creating an outstanding and envied culture at WD-40, long before CEO’s were talking about it. He also calls for board members and leaders to lead the way and put attention on culture as a business imperative. With so many elements to oversee as a board member and leader of a company, why did you triple down and bet it all on culture when you became President & CEO of WD-40? What are smart ways to get a great culture started, create momentum, and keep it thriving? What are some board leadership behaviors that destroy culture? And what have you seen that can transform those behaviors? Enjoy this lively podcast with President & CEO of WD-40 Company, Garry Ridge – who also lends his expertise as adjunct professor with USD’s Master of Science in Executive Leadership program and is on advisory boards for TrendSource, Inc., and USD’s School of Business Administration. To find out more about Garry Ridge, visit thelearningmoment.net and also wd40.com, and get inspired! To learn about critical board-member issues, challenges, and solutions like those brought up in today’s podcast, or to attend our next meeting, go to directorsforum.com. The Corporate Directors Forum mission is to help create better directors—who make better boards—which make better companies. To listen to more podcasts like this, please visit McCauleyandCo.com/podcast. Until next time, we wish you the best in positively impacting the organizations you lead.